Move over turkey, ham and roast beef. America’s deli cases and restaurants will never be the same again if the latest Chicken of the Sea product innovation catches on as expected: deli-style yellowfin tuna slices created for sandwiches, salads, wraps and more. Chicken of the Sea® Yellowfin Tuna Slices™ are the world’s first pre-sliced, pre-seasoned tuna slices made from whole yellowfin tuna loins. Developed to give tuna-loving deli users a healthier, convenient alternative to traditional luncheon meats, the revolutionary new product will be unveiled March 11-13 at the Chicken of the Sea booth (#519) at Seafood Expo North America in Boston, the world’s largest seafood show. Envisioned as the latest on-trend, healthy-eating concept, Chicken of the Sea Yellowfin Tuna Slices are being tested and rolled-out to consumers nationwide. The line was created in response to the FDA’s Dietary Guidelines for Americans 2015-2020 which challenges Americans of all ages to increase their seafood consumption to a minimum of two servings per week. Chicken of the Sea Yellowfin Tuna Slices is a finalist for 2018 Seafood Excellence Award, determined by a panel of seafood experts on the basis of uniqueness and appropriateness to the market, taste profile, packaging, market potential, convenience, nutritional value and originality. Winners will be announced March 11, 2018. Two initial flavor varieties will be offered, Black Pepper and Cajun, without preservatives or artificial ingredients. Each vacuum-packed two-pound package contains 32 one-ounce yellowfin tuna slices, with five packages to a case. The slices are vacuum-packed to allow for easy freezing, thawing and serving. 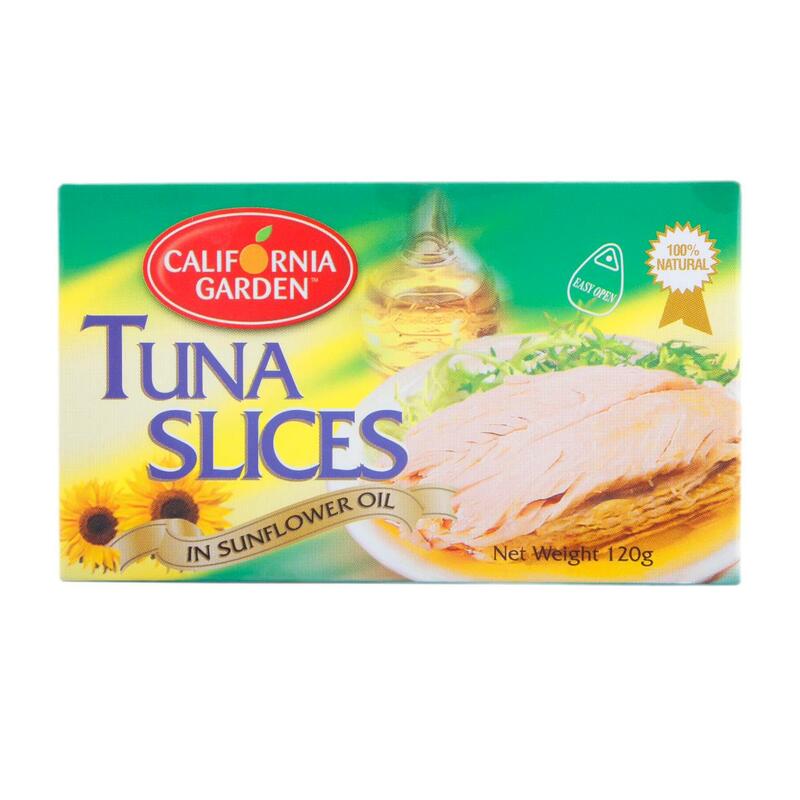 Chicken of the Sea Yellowfin Tuna Slices is expected to receive Marine Stewardship Council (MSC) certification, the industry’s most exclusive sustainability designation, similar to other Chicken of the Sea tuna and salmon products.